Walkie talkie or two way radio devices are the best devices to communicate in all climatic conditions. These devices are used to talk at areas where there are no cellular signals. People use them for security purposes. These devices are also used at rent which make this option affordable. A number of accessories and Walkie talkie rental services are available that help in making Walkie talkies more valuable. Walkie talkies are similar to cell phones that allow instant and quick communication with sound clarity. It is effective to work at remote areas, reduce sound interference and improve communication at places where no cellular phones work. Walkie talkies are durable and suitable to any type of climatic conditions. They have the ability to withstand electromagnetic interferences in extreme temperature. A lot of Walkie talkie accessories are available that add value to them and bring efficiency in their functioning. They include battery, chargers, headsets, microphones, adapters and a lot more. Spare battery is suitable for long journey as battery finishes and spare battery helps in replacing the finished one to keep your journey comfortable. Some models have battery life of 20 hours however, it depends on the frequency of use. Heavy duty speaker mics are used for clearer transmission. Licensed Walkie talkies are used for special purposes while unlicensed Walkie talkies are used for kids play. Licensed Walkie talkies are more reliable and are used for safety and security. Two way radio devices or Walkie talkies are light weight and easy to carry. People can easily carry them on their recreational activities such as hiking, fishing, and outdoor trips. Walkie talkie accessories are easy to carry. Adjustable headsets and microphones are commonly used in busy and noisy environments. These accessories can be clipped into the collar and are useful. Two way radio offers clear communication. These devices reduce interference of sound and enables clear communication. Headsets are quite efficient devices that can be attached to the collar. These devices are of different range. Long range devices are better than short range devices. Long range devices can be used to communicate over larger distances. These devices are famous among hunters, tourists, campers, and fishermen. People commonly use them for outdoor recreational activities. Lots of companies offer these devices but choosing a reliable company is important to get these products for outclass results. Getting recommendation is an excellent way to find a reliable company. We also offer quality Walkie talkie and lots of other devices in Malaysia that are helpful in improving communication experience. Walkie talkies accessories are also available to us. 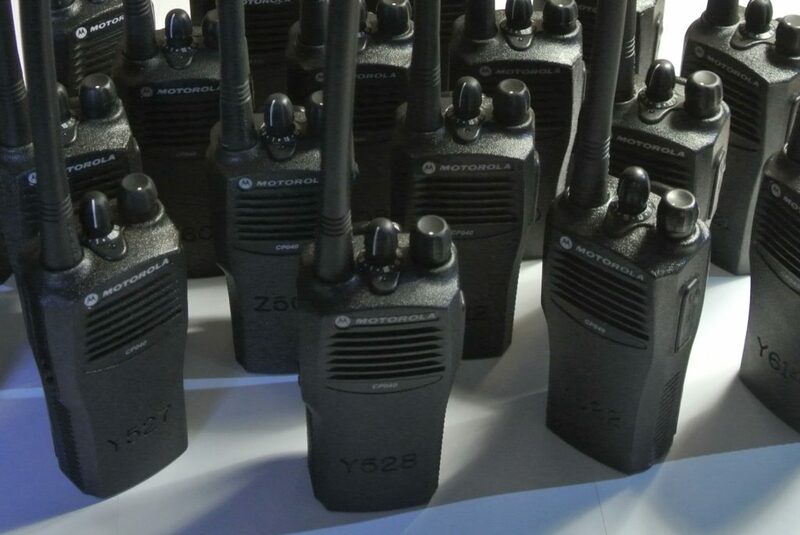 The products we offer include Walkie talkies, Walkie talkie accessories, Walkie talkie rental services, repeater system, TETRA radio, RF cables, Times Microwave cables and a lot more devices. You can contact us for reliable products.